With a reputation as the ‘City of Art’ Paris is home to many of the world’s most famous art galleries and museums. Alongside the established and impressive collections inside the Louvre and the Musee d’Orsay, there are smaller exhibitions opening all the time offering a rich tapestry of artistic expression. 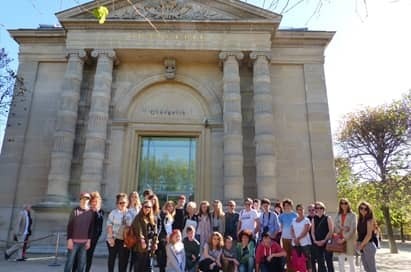 Paris is a principal destination for art students with opportunities to sketch on every corner, view some of the worlds most famous works of art and retrace the steps of their favourite artists. This is only a sample of the options available. 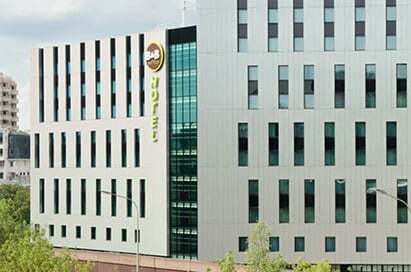 Your Tour Consultant will be able to off you advice on the best accommodation to suit your group’s specific needs. A qualified English speaking guide will take you to the machinery room which still controls the lifts and explain this fascinating system still in working order today, to the old bunker a few feet underground where the history of the tower will be told and on the technical gallery situated under the first floor from where you will be able to admire the view over the square 57 metres above ground. 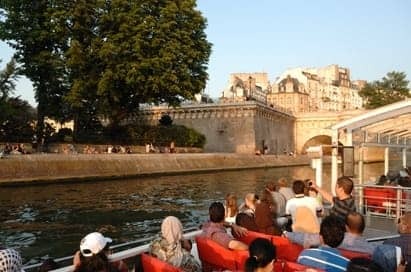 A tour along the river Seine will offer students the chance to see most of Paris’s sights and institutions from the river. A commentary is available in English to explain the history and background of the attractions. 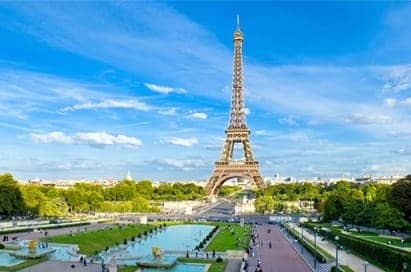 Take in the very best view of the Eiffel Tower and everything else Paris has to offer on the amazing 56th floor of the Montparnasse Tower to get the best panoramic views. The Louvre Museum, former residence of the kings of France, has for two centuries been one of the biggest museums in the world. The museum’s collections spread over eight departments: Near Eastern Antiquities, Islamic Art, Egyptian Antiquities, Greek Etruscan and Roman Antiquities, Paintings, Sculptures, Decorative Arts, Prints and Drawings from the middle ages to 1848. The Louvre is entered through a modern Paris landmark, the glass pyramid in the court of the old Royal Palace. It is home to the most famous painting in the world, the Mona Lisa as well as a spectacular collection of art that spans many different cultures. The Musée d’Orsay is situated in Paris on the left bank of the Seine, and houses French art dating from 1848 to 1915. 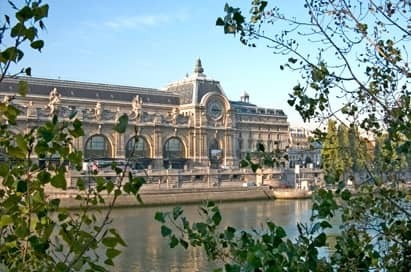 The Museum is located in the glorious former Gare d’Orsay railway station, which in itself is an art nouveau showpiece as it is a converted Beaux-Arts train station, and a fantastic display of French architecture. Within the gallery, you can expect to find the largest collection of impressionist, post-impressionist and art nouveau movements spanning the 1840s to 1914. 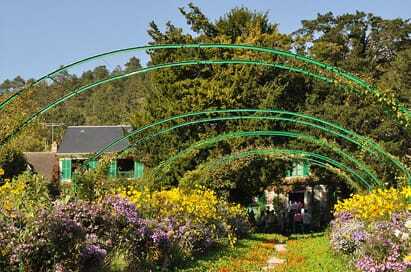 Some of the highlights are Manet’s On the Beach and Woman with Fans: Monet’s Garden at Giverny and many more. 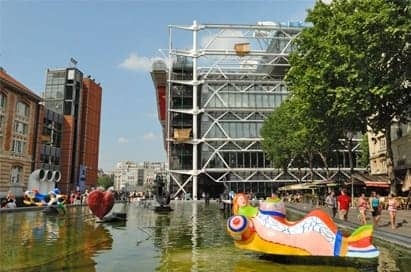 The Centre Pompidou houses the largest collection of modern and contemporary art in Europe. With over 100,000 pieces of work, it displays the masterpieces of some of the most iconic figures in modern art like Picasso, Kandinsky, Matisse, Chagall, Léger, Miro, Dali, Dubuffet and Klein. Ranges of famous contemporary artists are housed here too, such as Buren, Boltanski, Opalka, Twombly, Hantaï, Tallon, Widmer and Garouste. They also welcome an interesting selection of temporary exhibitions that highlight the main actors and movements in the history of 20th century art. 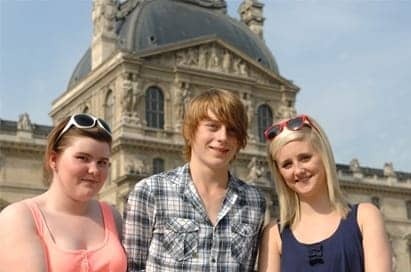 The Centre Pompidou allows students to immerse themselves in contemporary and modern art. Claude Monet lived for forty-three years in his house in Giverny from 1883 to 1926. Monet’s passion for gardening as well as for colours is shown in the beautiful gardens of the house, which Monet conceived as true works of art. Two key pieces being his water garden and flower garden. As you walk through his house and gardens, it is still possible to feel the atmosphere that reigned at the home of the Master of Impressionism, while marvelling at the floral compositions and nymphéas, his greatest source of inspiration. Many of his Japanese etchings are on show giving further insight into the painter’s creative talent. 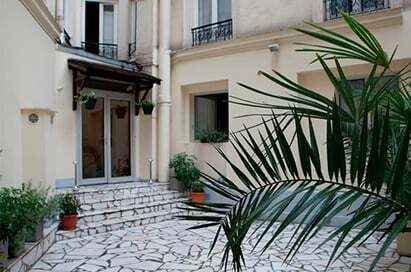 The Musée Rodin is situated within the Hôtel Biron, an 18th century mansion close to Invalides and the Eiffel Tower. 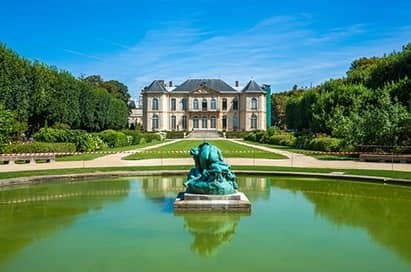 The museum, which opened in 1919, houses Auguste Rodin’s collections displaying a range of vocations such as drawings, engravings, paintings, ceramics, photographs and antiques. The museum also houses a number of works by Camille Claudel. The French garden at the museum is a must-see, with the sculptures ‘The Thinker’, ‘The Burghers of Calais’ and ‘The Gates of Hell’. Located in the 13th district, an outdoor museum with works from artists from the world around including Obey, Seth, Inti, Vihls, D-Face, C215. 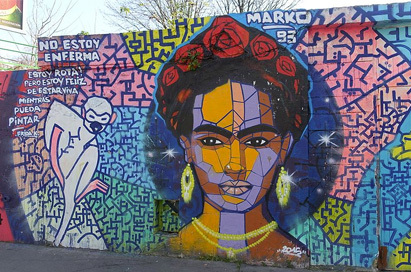 Murals, street tags and graffiti and an insight into this fascinating world of art exploring the different styles and learning about its history. The Musée de l’Orangerie is located in the heart of Paris in the Tuileries gardens. It was renovated in 2006 and now holds two highly prestigious collections; the first of these collections being Les Nymphéas (Water Lilies), this creation is both intimate and monumental. Les Nymphéas are the expression and result of Claude Monet’s artistic thought and the painting is displayed across two oval rooms, with the aim of creating endless reflection for visitors. Galleries were fantastic and group bookings went smoothly. 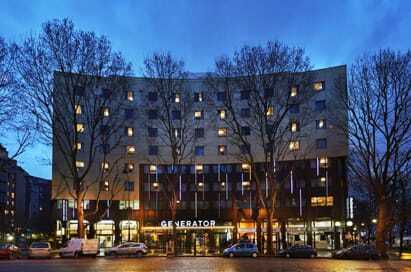 We were very happy with the booking stages EST could not have been more helpful. Montparnasse tower by night and the boat trip were the two most popular visits we made. The kids loved them. 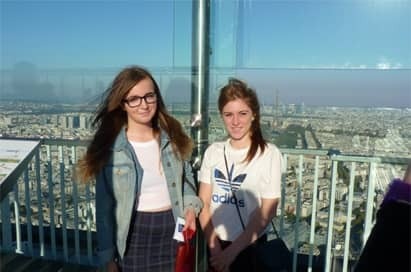 The whole experience from the enquiry to the booking and our itinerary in Paris was excellent.